Review by Binojunky of Ontario, Canada. This is rather good for a modest price, far better than cheaper monoculars but not priced in the Alpha class either. All metal, fairly heavy with good optics, smooth focusing. Minor complaints (and they are minor): case and wrist strap are a bit flimsy though they do the job and the objective lens in near the front so if you are looking into the sun you get a bit of glare, (just cup your hand around it). Also when setting it down on say a picnic table make sure nothing is sticking up that can scratch those very nice coatings. 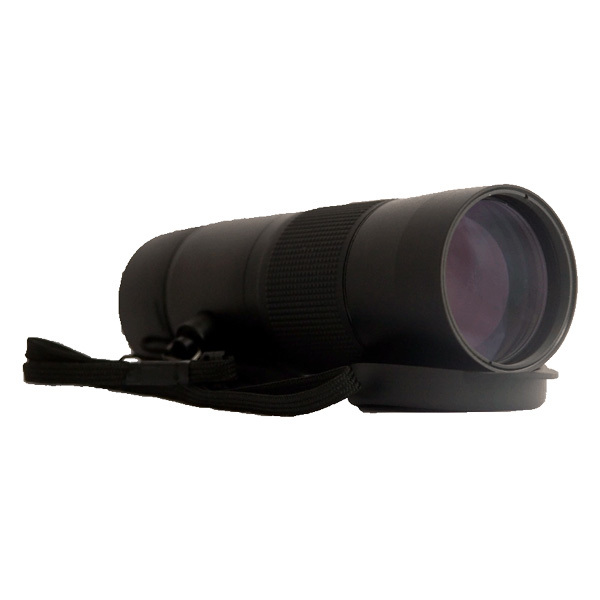 All in all one of the better monoculars out there.